The Bali 2ft 6 Small Single Orthopaedic Divan Bed is a luxuriously comfortable, hand tufted and generously upholstered bed with multiple layers of non allergenic polyester soft fillings. It is upholstered in Luxury Stone Faux Suede fabric. 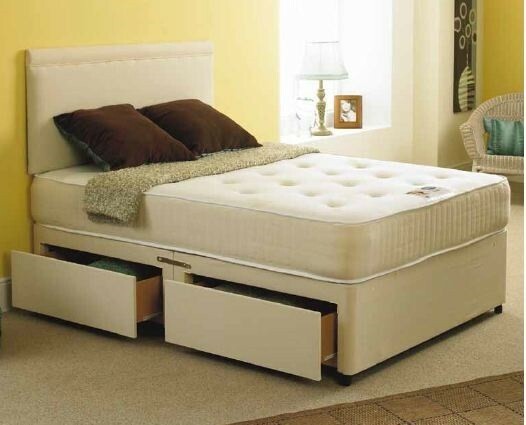 The mattress has quilted side panels and the mattress border and divan base are upholstered in the same fabric.